Justin Timberlake Archive - New Trolls Trailer ft. "True Colors"! You are here: Home / News / New Trolls Trailer ft. "True Colors"! New Trolls Trailer ft. "True Colors"! 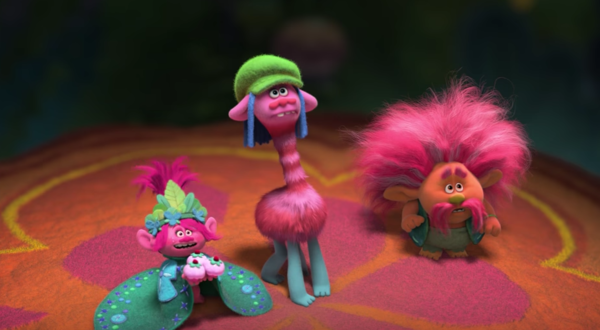 Another peek at the DreamWorks animated film Trolls has been released! Watch Anna Kendrick and JT goof around as they explain their hilariously unforgettable characters. You can also hear a clip from their new cover of the 1986 hit “True Colors”!